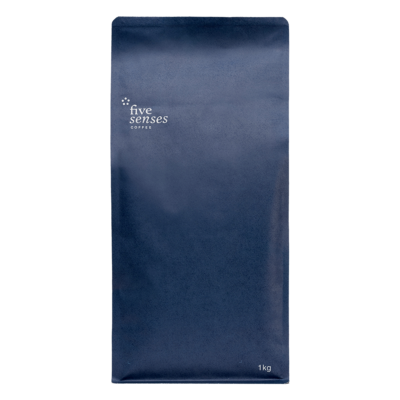 Rich flavours, balanced & heavy bodied. 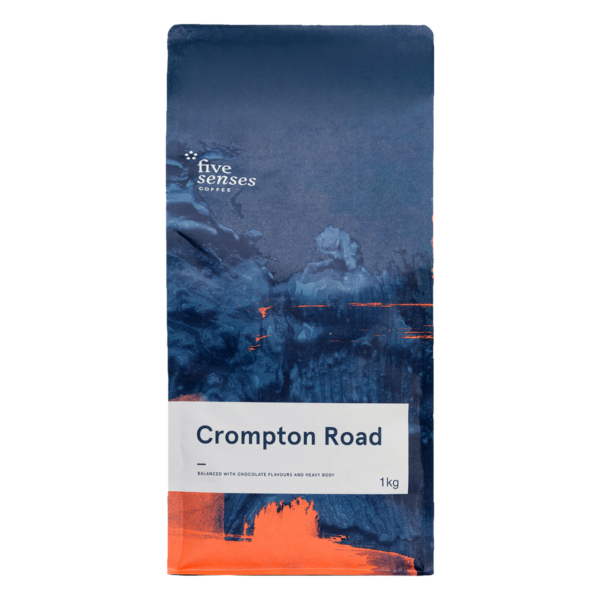 Named after the first home of Five Senses, our Crompton Road blend is all about comfort. 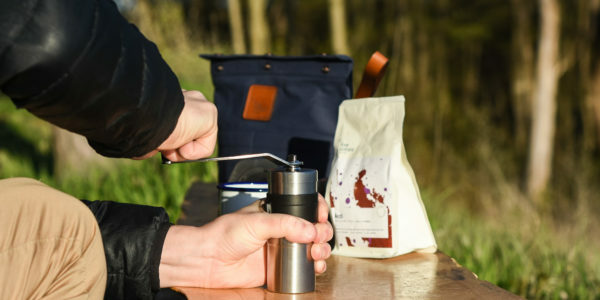 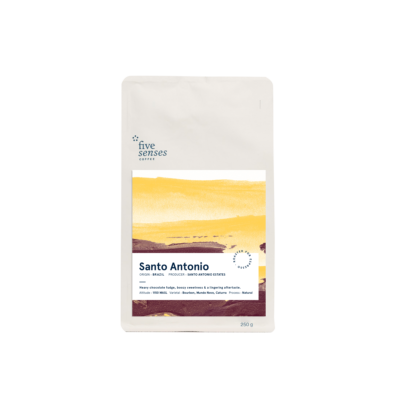 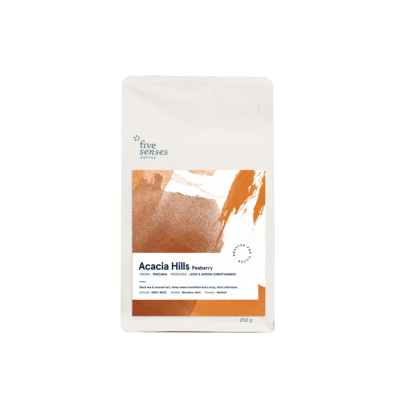 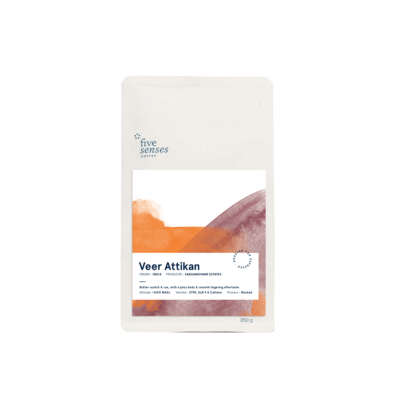 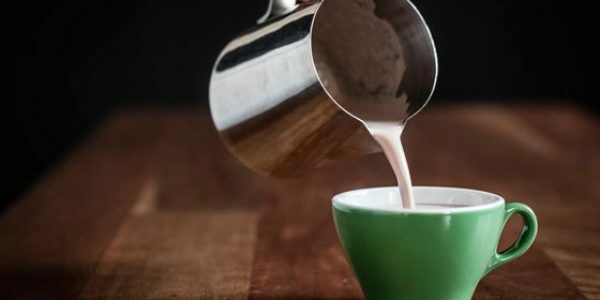 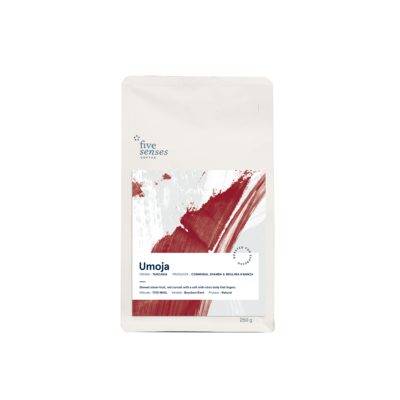 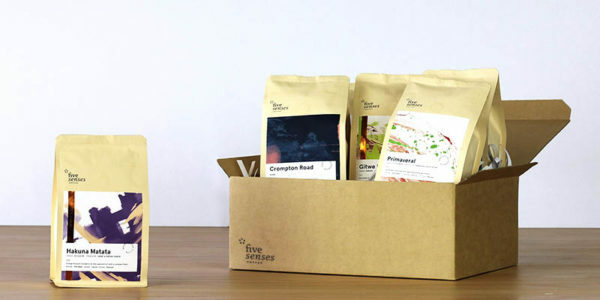 With a nod towards more traditional flavour profiles, this blend is perfectly suited towards milk coffees. 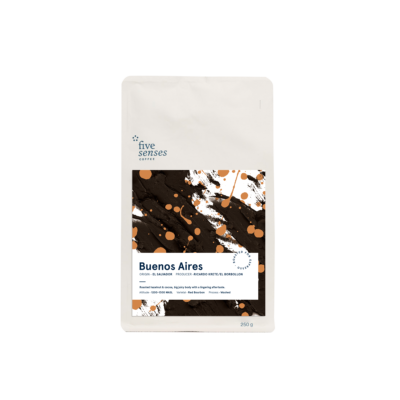 Rich flavours of bakers chocolate and marzipan envelope the entire palate, which seamlessly leads to a velvety body and a lingering creamy finish.